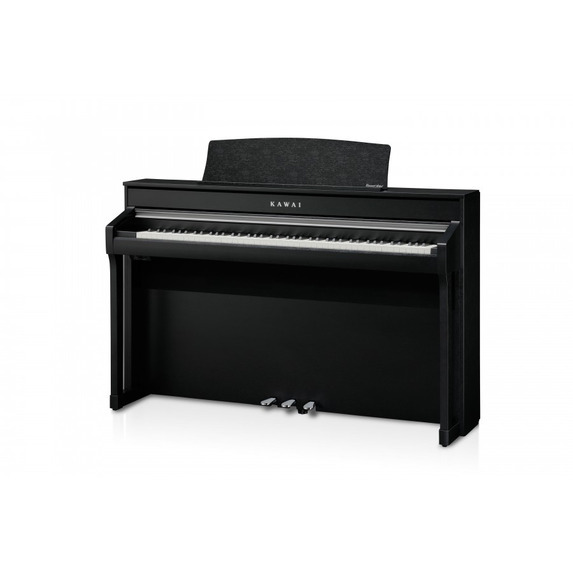 The CA98 digital piano utilises Kawai’s latest Grand Feel II wooden-key keyboard action, which draws upon 90 years of acoustic piano craftsmanship to provide an exceptionally realistic playing experience. 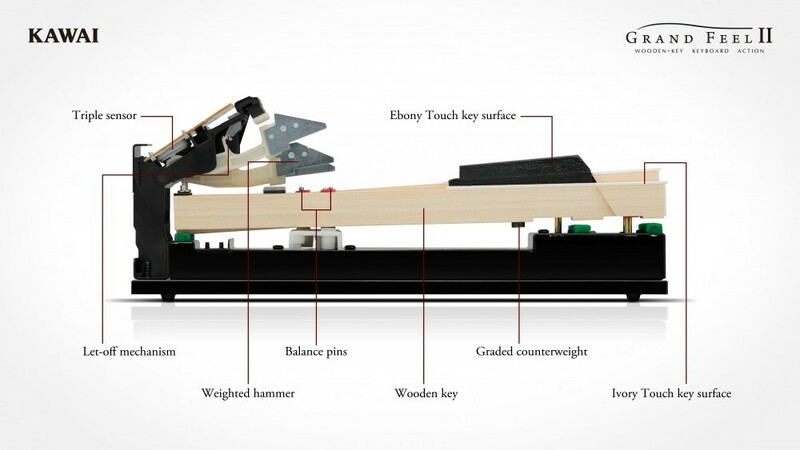 As with a grand piano, all eighty-eight black and white keys are crafted entirely from long pieces of wood, pivoting on a central balance pin in a smooth, seesaw-like motion. 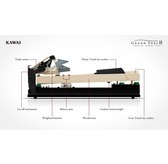 The Grand Feel II keys are longer than any other digital piano keyboard action, with the pivot point distance matching that of a Kawai grand piano. 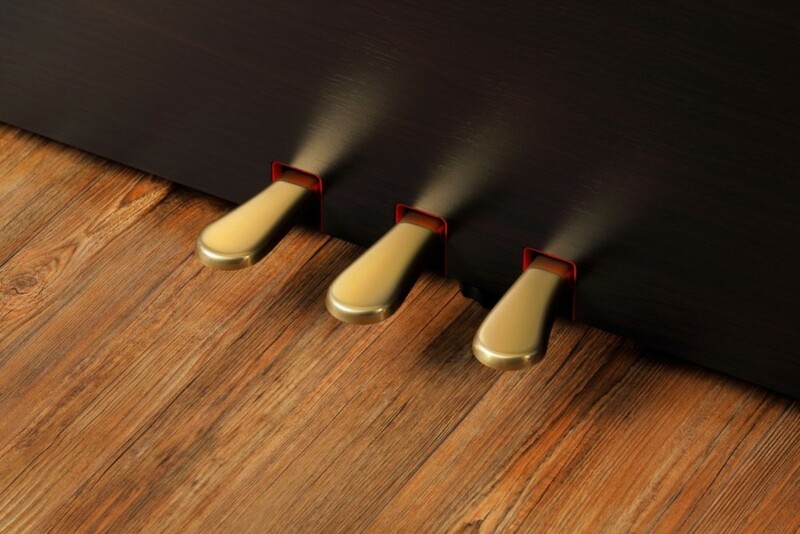 When the front of a key is pressed down, the rear rises, throwing a hammer which plays the note. These metal hammers have been micro-engineered to optmise their centre of gravity, and are graded in size and weight to replicate the heavier bass and lighter treble notes of an acoustic grand piano. The forward and backward movements of each hammer are precisely measured using triple-sensor technology, providing faster key repetition, improved responsiveness, and enhanced playing realism. In addition to grade-weighted hammers, the Grand Feel II action also features counterweights placed within each key. As with an acoustic piano, these finely balanced weights help to lighten the touch of the keyboard during pianissimo passages, while adding a feel of greater substance when playing with force. 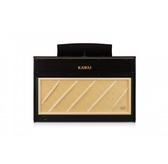 The Grand Feel II keyboard action even reproduces the subtle let-off sensation felt when playing the keys of a grand piano very softly, satisfying the expectations of even the most discerning pianists. 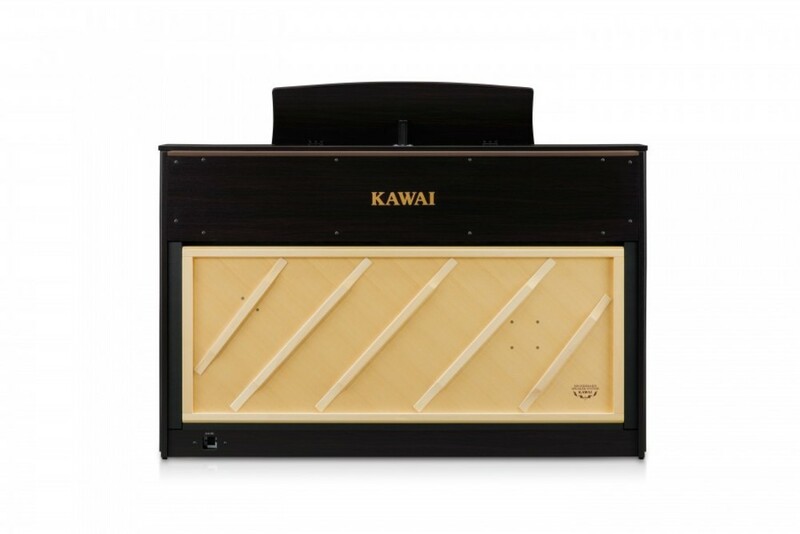 Finally, the Grand Feel II keyboard action features Kawai’s Ebony & Ivory Touch key surfaces. These finely textured materials gently absorb moisture to assist playing control, and possess a natural, matte finish that is smooth, but not slippery. The magnificent tone of Kawai’s flagship Shigeru Kawai SK-EX full concert grand piano is at the heart of the CA98 digital piano. Widely regarded as the ‘premier pianos of Japan’, Shigeru Kawai instruments grace the stages of concert halls and musical institutions throughout the world, and are prized for their tonal clarity and exceptional dynamic range. In order to faithfully reproduce the stunning sound of a Shigeru digitally, Kawai has developed SK-EX Rendering – a brand new piano sound engine that blends multi-channel, 88-key sampling with the latest resonance modelling technology. Multi-channel sampling captures the sound from different points of the Shigeru Kawai concert grand piano, allowing a broader range of tonal characteristics to be reproduced, and providing a more lively, authentic response to changes in dynamics. 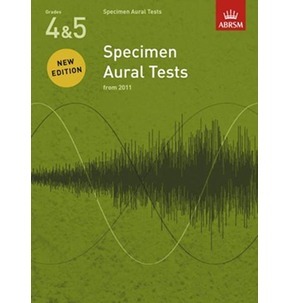 This naturally expressive sound is further enriched by newly developed resonance algorithms, which physically model the complex tonal interactions produced by the strings, pedals, and various other parts of an acoustic piano, giving players the impression that they’re sitting at a living, breathing instrument. As the flagship model, the CA98 features a considerably improved speaker system that pairs premium Onkyo driver units with Kawai’s newly developed TwinDrive soundboard. 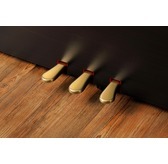 This unique acoustic projection technology harnesses the latest Onkyo transducer components to channel sound energy onto a real wooden soundboard, resulting in a richer, more natural piano tone that immerses the performer. In addition to the latest SK-EX Rendering piano sound engine, the CA98 digital piano also incorporates Kawai’s highly regarding Harmonic Imaging XL technology, showcasing a variety of alternative acoustic pianos sounds and a strong selection of additional instrument voices. 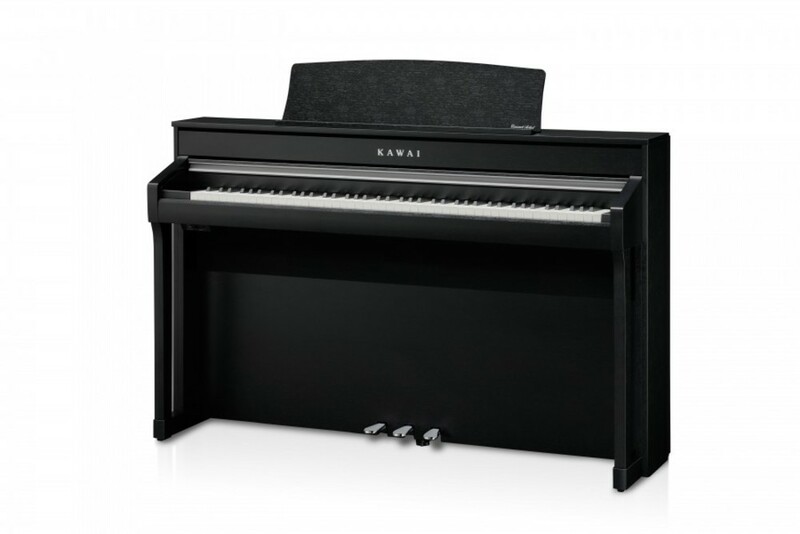 The Kawai EX full concert grand piano has frequently been selected by professional pianists in such prestigious events as the Chopin, Tchaikovsky, and Rubinstein international piano competitions, while the Shigeru Kawai SK-5 chamber grand and Kawai K-60 upright, allow performers to enjoy the contrasting tonal characteristics of various different piano sizes and voicing configurations. Supplementing these realistic acoustic piano voices, the CA98 digital piano also features an excellent selection of additional instrument sounds, ranging from electric pianos and drawbar and church organs, to strings, human choirs, and even atmospheric synth-style pads, inviting musicians to add greater variety to their performances. 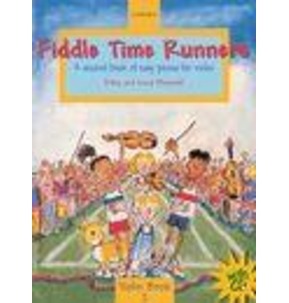 Furthermore, the Dual playing mode also allows two different sounds, such as grand piano and strings, to be layered together, while the Split and 4Hands playing modes divide the keyboard into two independent sections. 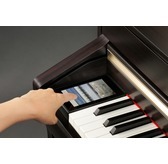 The CA98 digital pianos’ Virtual Technician feature allows various characteristics of the selected acoustic piano, electric piano, or harpsichord sound to be shaped from the instruments’ touchscreen display, with settings to adjust voicing and regulation, string, damper, and cabinet resonances, and subtle hammer, damper, and key release noises. 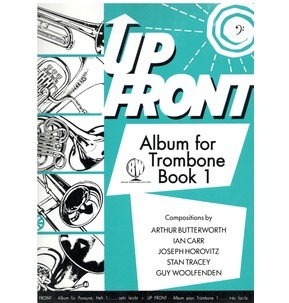 It is even possible to adjust the precise tuning and volume of individual notes, before storing one’s favorite instrument configuration to memory. In addition to standard MIDI jacks for connecting to other instruments, the CA98 digital piano also boasts integrated Bluetooth MIDI and Audio technology that allows the instrument to communicate with supported smart devices wirelessly. 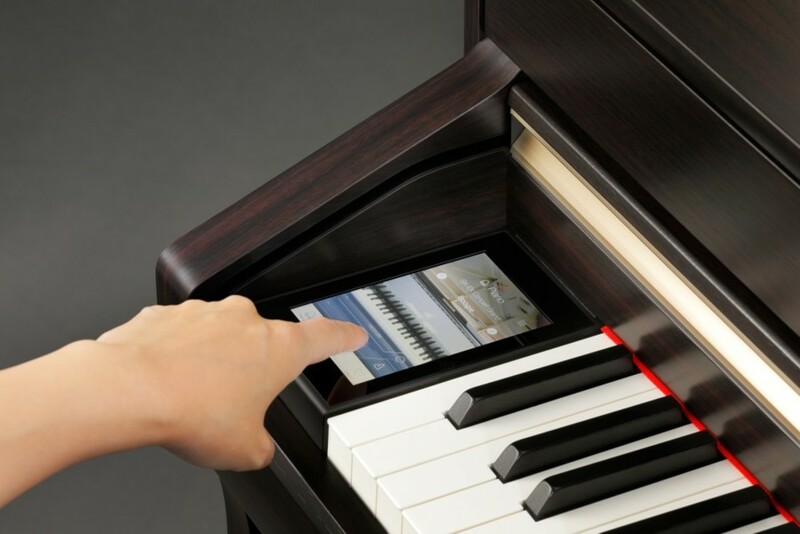 Once connected to a phone, tablet, or laptop, CA98 digital piano owners can enjoy a wide variety of exciting musicrelated apps that enhance their learning and playing experience, or stream audio from songs and videos through the instrument’s speakers without any additional cables. * Availability of Bluetooth function dependent on market location. The CA98 digital piano is equipped with USB connectors that not only allows this instrument to be connected to a computer for MIDI use, but also to load and save data to USB memory devices directly. This ‘USB to Device’ feature allows recorded songs stored in internal memory to be saved to USB for posterity, or standard MIDI files (SMF) downloaded from the internet to be conveniently played back without additional hardware. USB memory devices can also be used to play back MP3 or WAV audio files, allowing musicians to learn the chords or melody for a new piece, or to simply play along with their favorite songs. It is even possible to save performances as MP3 or WAV files for emailing to friends and family, listening to on the move, or for further editing using an audio workstation. Developed in collaboration with Onkyo, one of Japan’s leading premium audio equipment manufacturers, the CA98 digital piano is the first musical instruments to utilise specialist components designed for high-end audio reproduction. With cutting-edge technologies such as 1-bit processing, dual DAC signal conversion, and Onkyo’s DIRDC filtering, the CA98’s optimised power amplifiers reproduce the Shigeru Kawai grand piano sound with stunning clarity, richness, and power, while the high-performance Discrete Spectra Module headphone amplifier ensures the finest quality listening experience, even when playing in privacy.